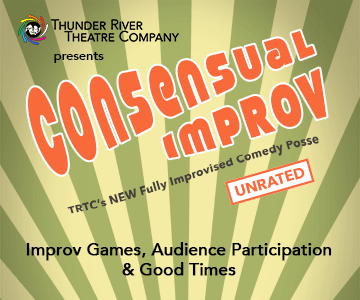 TRTC’s hilarious comedy troupe, Consensual Improv!, takes the stage for wacky improv games, audience interaction and good times in the style of “Whose Line Is It Anyway?” and Second City. Your guess is as good as ours for what will happen onstage – the games and scenes are completely spontaneous. So, come early, grab a cocktail at the bar, and settle in for a GREAT start to your weekend! 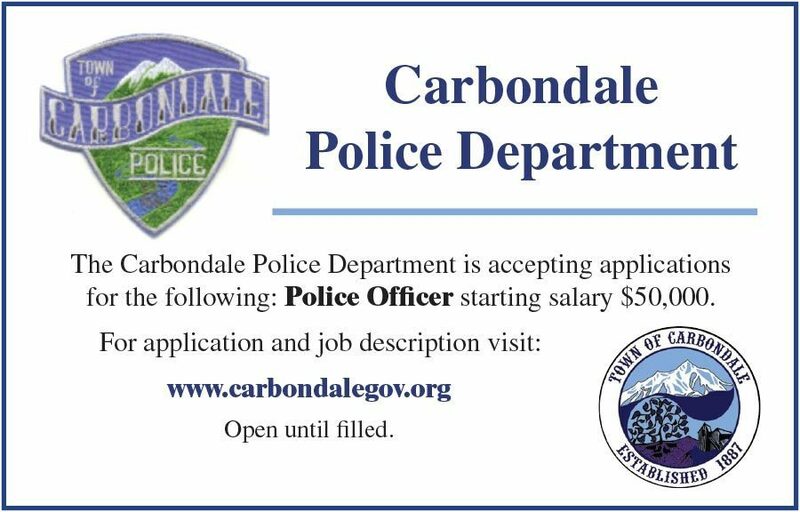 Thunder River Theatre Co. is located in downtown Carbondale on the red brick promenade between Peppino’s Pizza and the Carbondale Recreation Center (30 minutes from Aspen).